A neat yard is an instant eye-catcher. 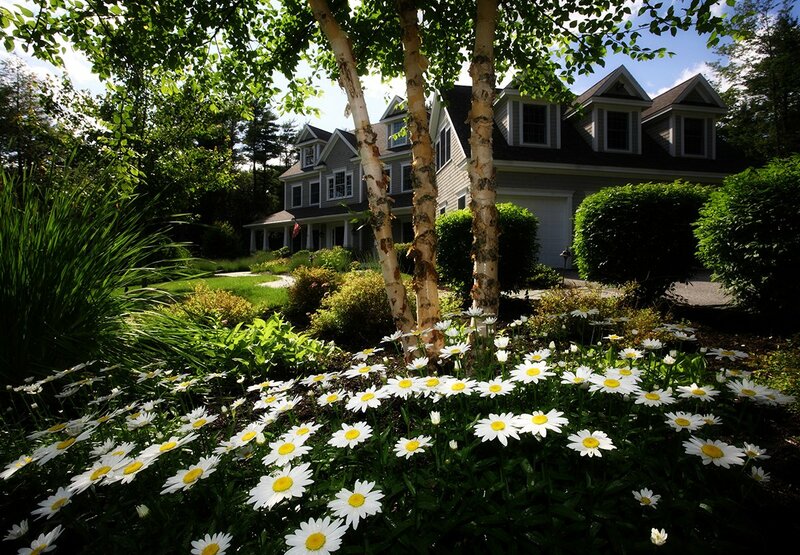 Keep the landscaping looking sharp with regular mowing, pruned brushes, trees, and the placement of beautiful flowers. 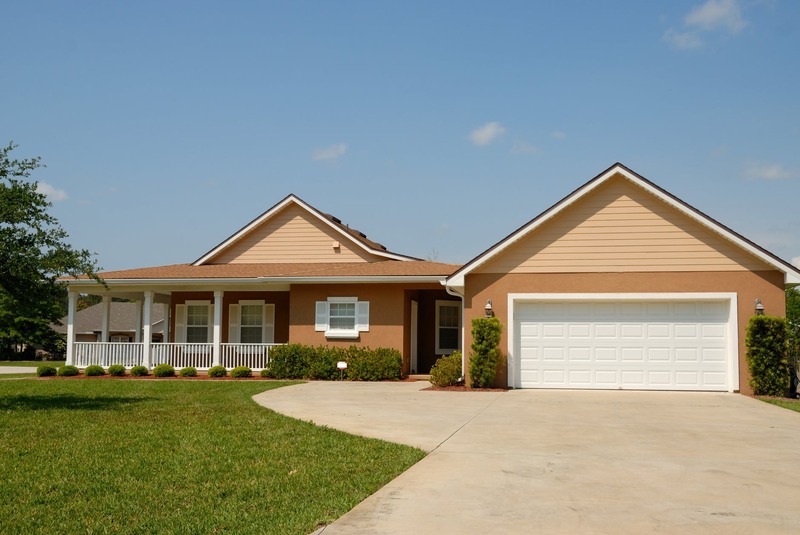 Make the exterior shine by removing clutter and storing items in a clutter-free garage. Clean out the gutters and pressure wash sidewalks, walkways, and driveways. 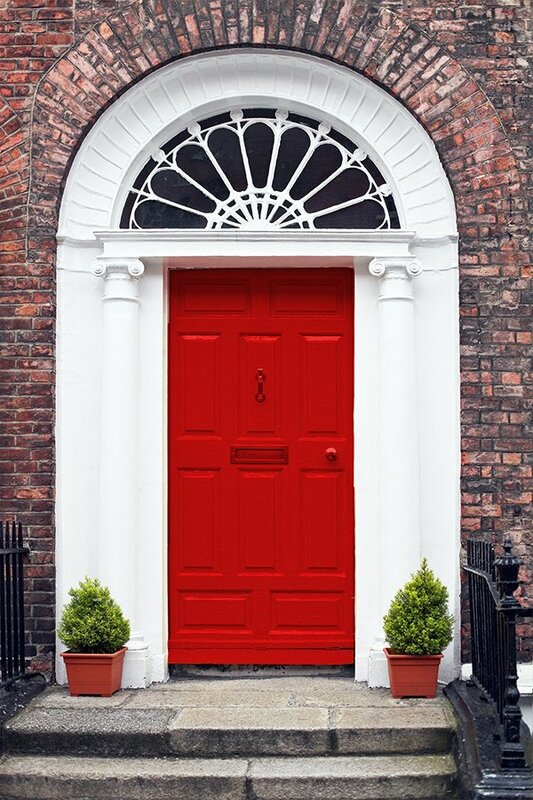 Welcome guests with a freshly-painted front door. Exchange rusty, damaged hardware and street numbers with new designs for an enhanced look. Get rid of any clutter in every room of the house. 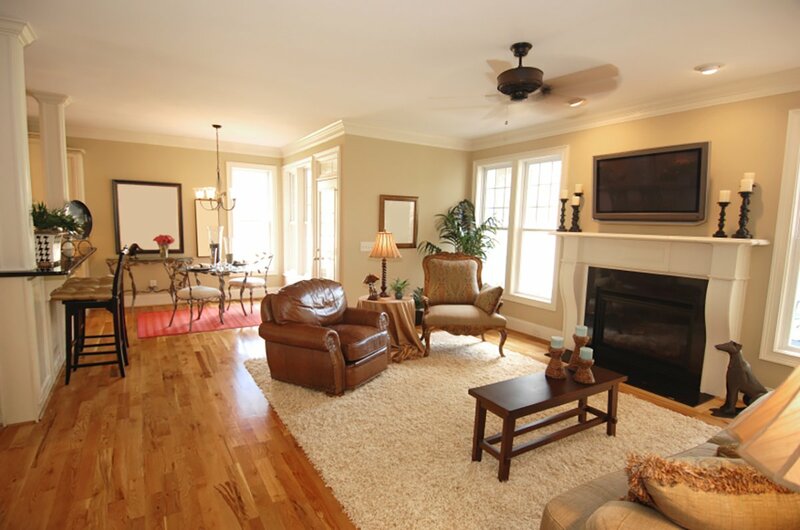 Clean the spaces so the areas look warm and inviting to potential buyers. Placing fresh flowers and green plants throughout the home is an added bonus and a nice touch for potential buyers. 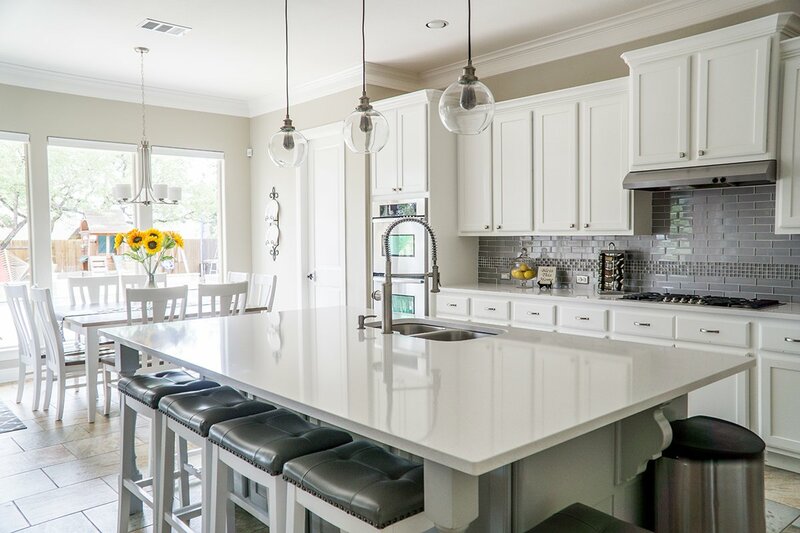 Consider painting over rooms that have bright and bold colors with more neutral tones, which may appeal to more visitors looking at your home. Headquartered in Rochester, New York, Premium Mortgage Corporation serves residential real estate markets across upstate New York, Florida, Massachusetts, Connecticut, Pennsylvania and Ohio. Since opening in 1999, the company has grown to over 100 employees and attributes its success to matching mortgage financing to individual clients' needs, while also giving excellent customer service to real estate agents in the community. For ongoing mortgage news, please visit: www.premiummortgage.com. Follow Premium on Facebook, Twitter, and Instagram.